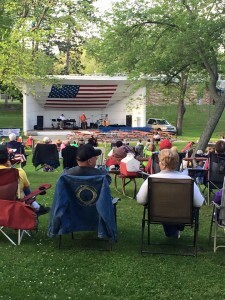 Concert goers enjoying Double Play on June 24, 2015. 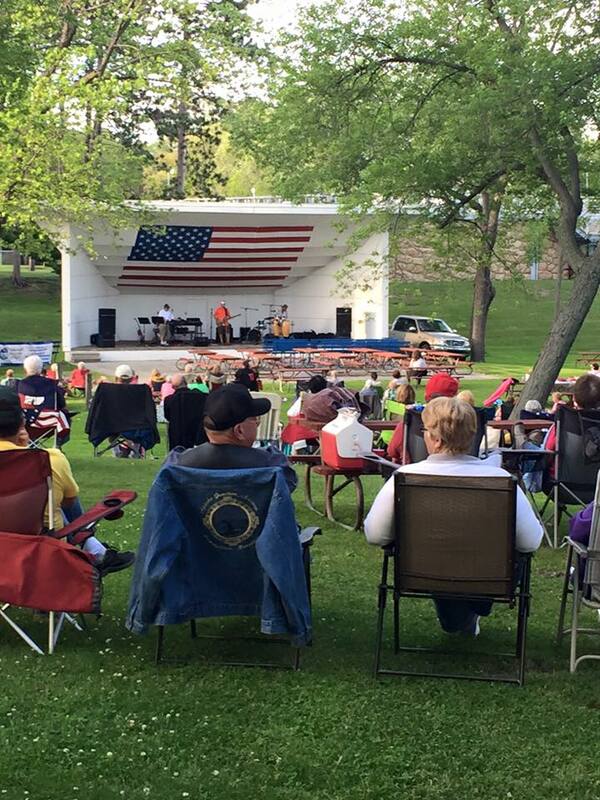 Wednesdays – Marysville City Park Band Shell – 7 p.m.
Concerts are FREE and open to the public. Refreshments and 50/50 tickets available during concert. In the event of inclement weather, concerts are moved to Marysville High School Auditorium.